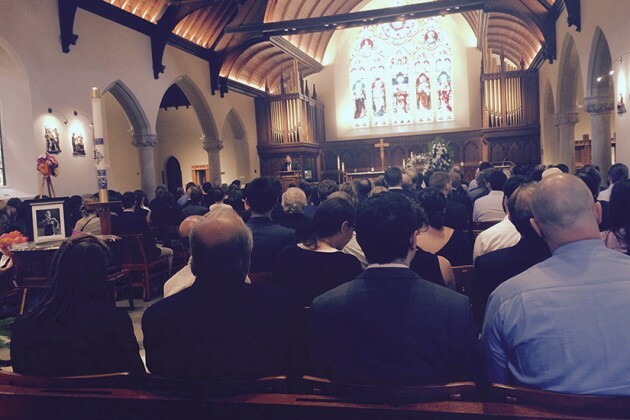 Hundreds gathered at the Dahlgren Chapel of the Sacred Heart at Georgetown University to say goodbye to Nina Brekelmans, an accomplished student, avid runner, and passionate advocate for women in the Middle East. 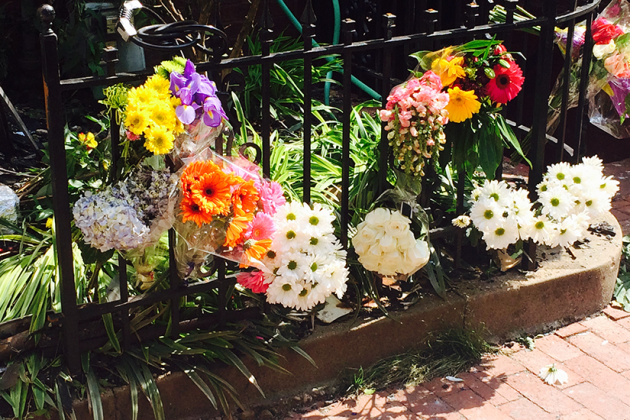 Brekelmans, 25, lost her life in a tragic house fire at 1610 Riggs Place NW last week near Dupont Circle. 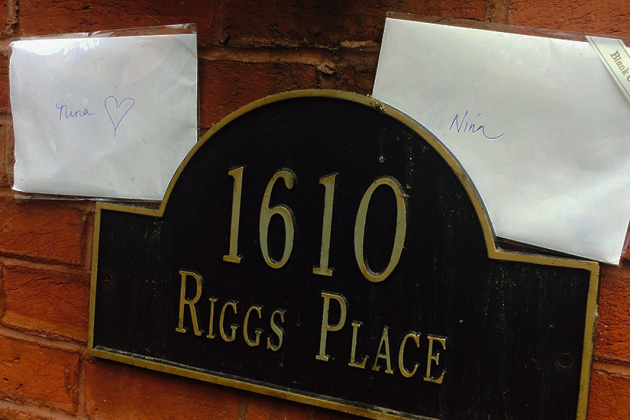 Today, her family, friends, and mentors remembered a woman who led a full, compassionate life. Imam Yahya Hendi, director of Muslim Life at Georgetown and one of Brekelmans’ mentors, opened the service in Arabic, Hebrew, and English, in her honor. Just weeks ago, Brekelmans completed her Masters degree in Arab Studies at Georgetown. A dedicated runner, Nina incorporated her passion for the sport into her travels all over the world. She was due to return to Jordan later this year as a Fulbright Scholar. She planned to study running as an avenue for female empowerment in the region. 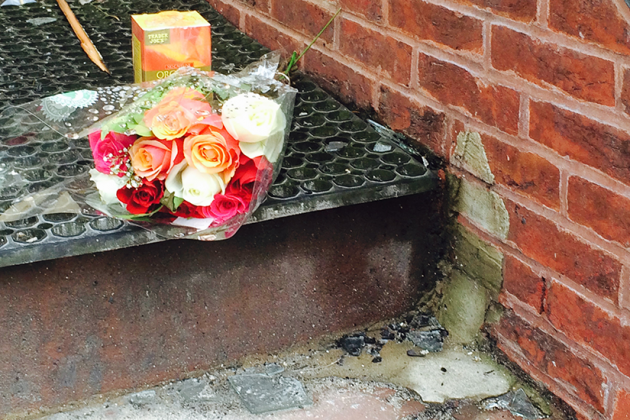 As a tribute to her global reach, her friends living in Morocco and Jordan have led separate memorial services to Brekelmans. Members of the Jordanian Athletic Association have organized a run in Jordan for her tomorrow, according to her professors. 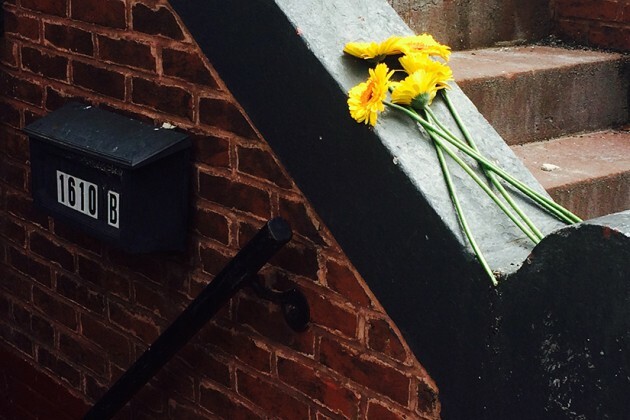 Georgetown’s Center for Contemporary Arab Studies will establish a scholarship fund in Nina’s memory to promote the empowerment of women in the Middle East. The university asks that donors direct inquiries and contributions to Rania­­­ Kiblawi at the Center for Contemporary Arab Studies, and to reference the Nina Brekelmans Scholarship Fund. 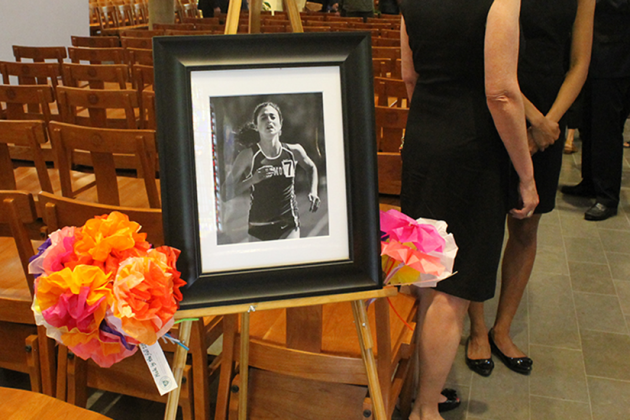 Some of Brekelmans’ friends have talked about organizing local tributes such as a charity 5K to raise money for her scholarship fund, though no formal plans have been set. 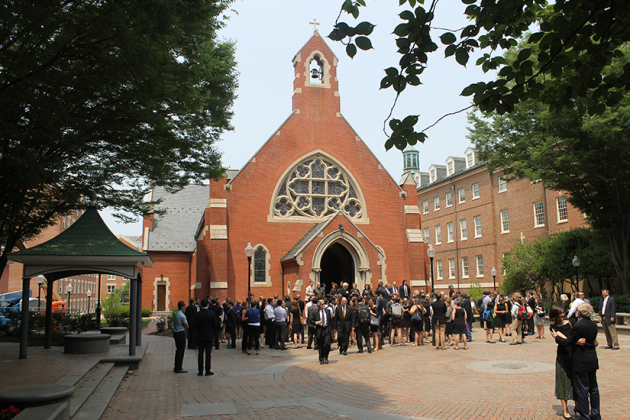 Members of her family told Borderstan that they plan to travel to Dartmouth, where Brekelmans studied as an undergrad, to plant a tree on campus in her memory. Borderstan reporter Kishan Putta contributed to this post.